Taking your first steps on the property ladder will always be a difficult task. For many first-time buyers, the prospect of scraping together a deposit can seem completely impossible, with research from Halifax showing that the average UK home requires a deposit of around £33,000; signifying an increase of 71% in the past 10 years. While deposit costs continue to rise at a startling rate, wage growth has continued to stagnate over the past decade, with younger buyers inevitably being dubbed “generation rent” in recent times. However, average wages saw an impressive increase of 3.1% towards the end of 2018, while economists predict these growth rates will be even higher throughout 2019. 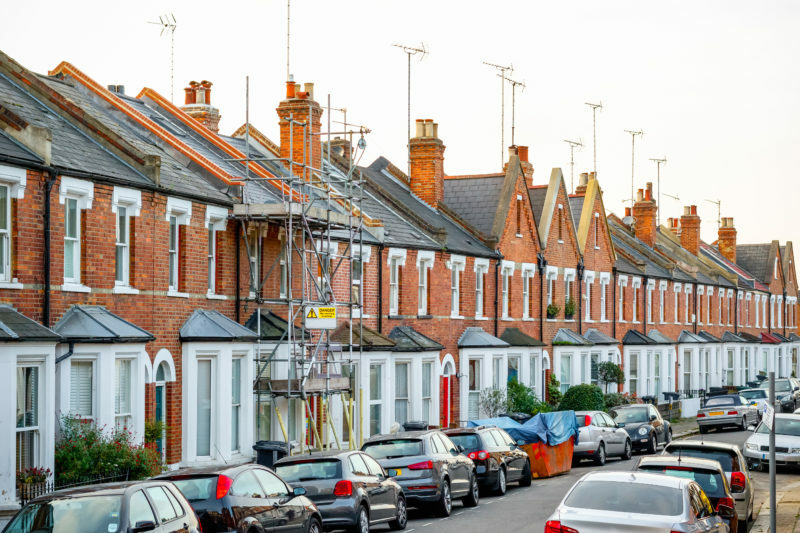 So, although the uncertainty surrounding Brexit continues to cast a looming shadow over the property market, this could actually be the perfect time for first-time buyers to contact residential property developers and finally get themselves on the ladder. But why? First of all, you need to decide whether buying a property is right for you. 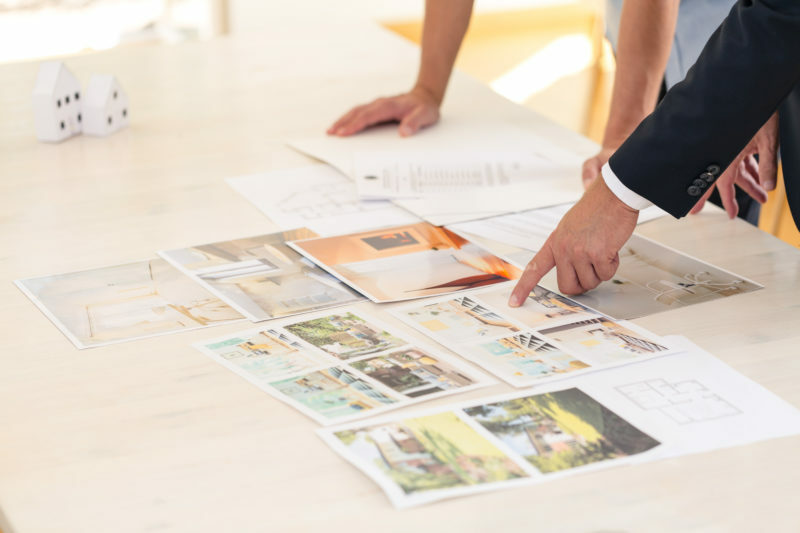 Although you’ll obviously have a much greater sense of ownership, becoming a homeowner typically involves much more responsibility and restricts your flexibility. If your circumstances were to change, for example, being a homeowner could prove an incredibly obstructive stumbling block. From a financial point of view, however, buying a property is far more beneficial than renting. Once you’ve managed to save for your deposit, research from Santander shows you stand to pocket an extra £2268 a year. Average monthly mortgage repayments are significantly lower than monthly rent in the UK, so owning your own home will certainly work out much cheaper in the long-run. In addition, buying a home allows you to make changes and improvements without the approval of a landlord, while your investment is bound to increase in value and gain equity. Of course, whether this is the right option for you will always depend on your own specific circumstances. It seems as though Brexit is affecting everything these days, and the property market is certainly no different. After having her deal rejected once again by MPs, Theresa May is now staring down the barrel of a potentially damaging no-deal Brexit. Now that parliament is backing a delay to exiting the EU, the doubt and ambiguity surrounding the whole affair looks set to continue for at least the foreseeable future. In the face of such uncertainty, property buyers and sellers are feeling understandably hesitant. Last year, Bank of England governor Mark Carney caused a panic by stating that a no-deal Brexit could see house prices “fall by a third”. Despite later clarifying he was only outlining a worst-case scenario, property owners fear that this hypothetical scenario is rapidly becoming the reality. 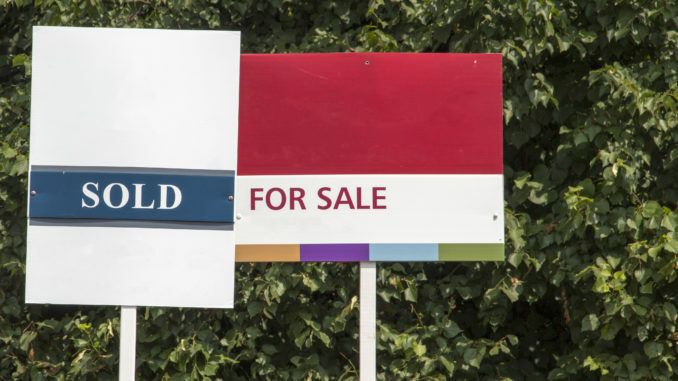 Although house prices grew steadily after the EU referendum, they’re now starting to stagnate as the Brexit deadline looms ever larger, with Rightmove reporting that house prices are now 0.8% lower than they were this time last year. Nobody knows for certain what will happen to house prices in the event of a no-deal Brexit, but it’s exactly this kind of uncertainty which is making property owners reluctant to sell. For those looking to buy, however, these falling house prices could provide the perfect opportunity to get on the property ladder. According to RICS, average UK house prices are falling at the fastest rate for over 6 years, while asking prices in London have fallen 1.2% month on month. Somewhat inevitably, rent costs in the capital reached an all-time high towards the end of 2018, with buyers continuing to hold back to see whether house prices in the area drop even further. Of course, the end result is an incredibly stagnant property market, with homes taking an average of 77 days to sell throughout January. However, falling property values and mortgage rates have made buying a home much more affordable, especially for those operating through the Help to Buy scheme. Since transaction levels are so low, the real trick is finding someone willing to sell in such uncertain times. A significant number of buyers are hanging fire because they’re worried about a potential market crash. The last thing they want is to invest huge amounts of money into a property, only for the value of that property to plummet as soon as Britain has left the EU. Although this is a completely rational concern to have, those looking to make a long-term investment shouldn’t feel put off by the cloud of Brexit. After all, even if there is a property crash, the market should right itself in a matter of years. So, if you’re looking to settle down somewhere for a long time, then an initial Brexit crash won’t really affect you. For those hoping a crash will lower prices even further, property owners are incredibly unlikely to sell up in this scenario, so you could experience great difficulty in finding somewhere to buy and fail to take advantage of these bargainous prices. Although you might want to wait until the effects of Brexit have become much clearer, this is undeniably a fantastic window of opportunity for first-time buyers. While it’s true that prices could fall even further, they’re also just as likely to rise again: such is the uncertainty of Brexit, none of us is sure what the future holds. What we are certain of, however, is that you shouldn’t put your life on hold by waiting until the negotiations are finally settled.